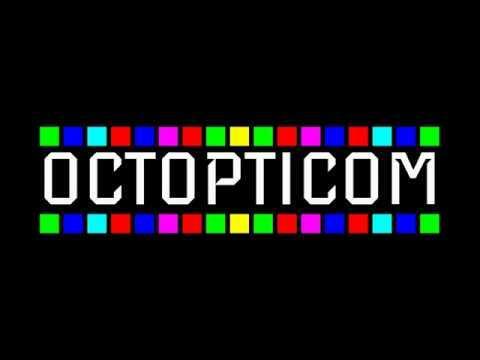 OCTOPTICOM is an open-ended puzzle programming game about designing and optimizing optical computing devices. Use lasers, mirrors, filters and other components to read, transform and write sequences of colored squares. Solve a variety of light puzzles and find clever ways to make your solutions elegant and compact. It's not exactly a pretty looking game, it's certainly no Opus Magnum but for a game of this type that's not exactly necessary. It offers up over 40 levels of "light programming" with no actual programming experience required since you're dragging and dropping blocks to complete the puzzles. Looks pretty unique! Find it on Steam or itch.io now. I'd love to play this, but the rapidly flashing lasers would trigger my migraine. A less garish colour scheme could be a useful option. Reducing contrast might make it more tolerable.